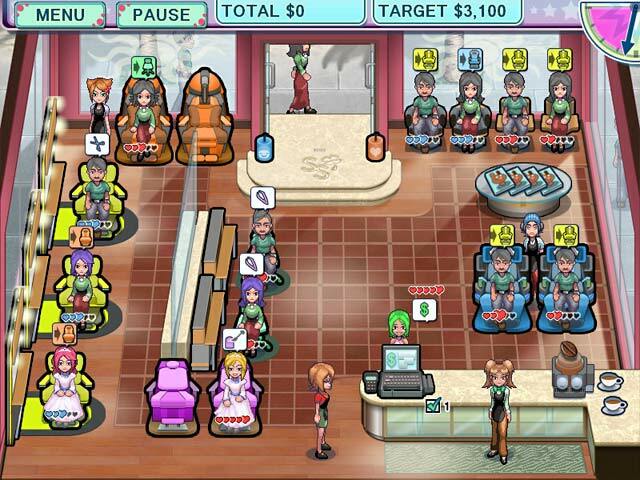 Sally's Salon game download. 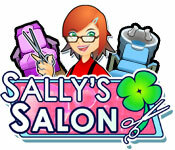 Free download Sally's Salon for Mac. 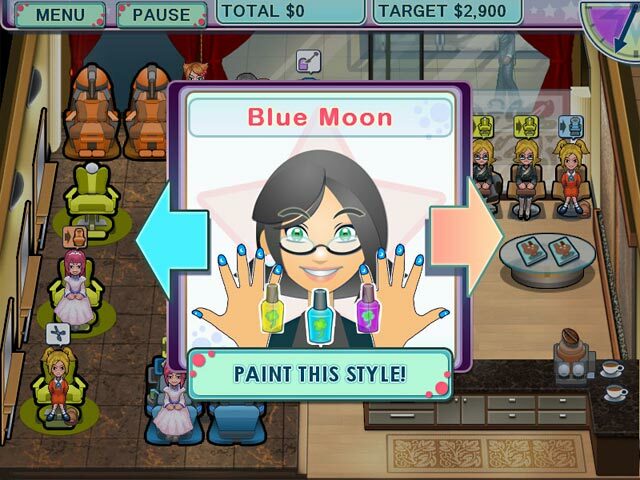 Help Sally spread her salon savvy in this colorful and engaging challenge! Work with Sally to beautify everyone from little old ladies to punk rockers in 10 unique salon locations. 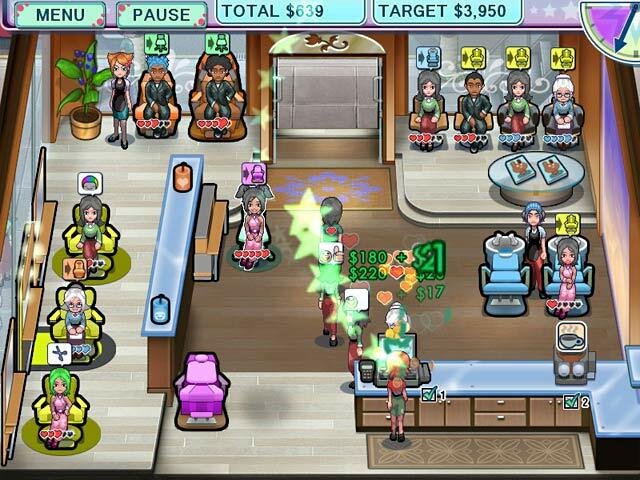 Wash, dye, cut, style and more in 50 levels of frantic, but fashionable, fun. Use your earnings to hire helpful employees and purchase salon upgrades to keep your clients looking and feeling their best! Only the stylist with the happiest (and best-looking!) customers will make the cut in this frenzy of family fun! Wash, Dye, Cut & Style!